We’ve all seen the television ads – typically a hip-hop beat accompanied with promises of belonging, hope, and a future yet to be obtained. With for-profit colleges making up 45 percent of the higher education system, their optimistic adverts are hard to miss. For-profit colleges have traditionally served a necessary role in providing vocational, career, or technical programming to people who wish to create a better future for themselves without attending a traditional college. However, many have recently come under fire for practices that target specific racial groups and place undue student loan burdens on attendees. Thousands of students enroll in for-profit colleges each year, with people of color making up the majority. Nearly half of these students default on their student loans within 12 years, leaving many with a debt that follows them throughout their lives and a financial burden that is extremely difficult to escape. 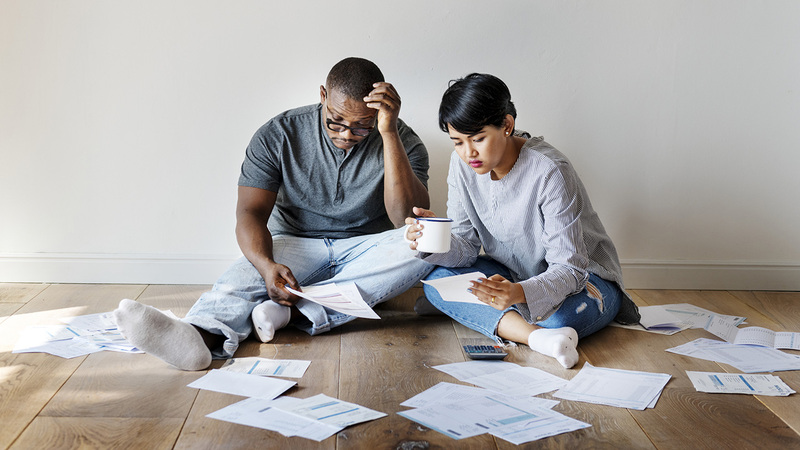 Loan burdens have the potential to seep into other facets of a student’s life, making it more difficult to pay bills, buy a home, or save for retirement. This outcome results in a population that is financially worse off than when they first enrolled and disproportionately impacts people of color. Enrollment into for-profit colleges soared during the Great Recession, with unemployed workers and recent graduates choosing post-secondary education over entering the workforce. Data shows that most of these new enrollees were people of color. 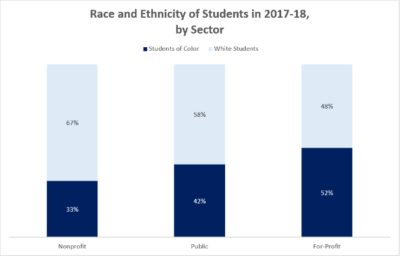 According to the Federal Reserve Board, black and Hispanic individuals are three times more likely to attend a for-profit college than white individuals. In 2017 alone, students of color made up over half of the attendees at all for-profit colleges. In comparison, public and nonprofit colleges enrolled twice as many white students as students of color. The overrepresentation of people of color at for-profit colleges is no accident. For-profit colleges have often been accused of aggressive and misleading recruitment practices driven by a pressure to meet yearly enrollment quotas. A 2012 Senate report found that recruiters who failed to bring in enough students were often disciplined and sometimes terminated, highlighting misaligned incentives in providing post-secondary education. Evidence shows that aggressive recruitment practices among for-profit colleges are widespread, with some misleading students by falsely advertising job placement rates, future salary, transfer of credits, or accreditation of the school. Since 2017, nearly 24,000 federal fraud complaints have been filed against for-profit colleges by students who claim that they lied about graduate incomes and employment statistics. These practices have resulted in the enrollment of thousands of low-income or minority students who may be less familiar with post-secondary education and vulnerable to the promises of a better future. 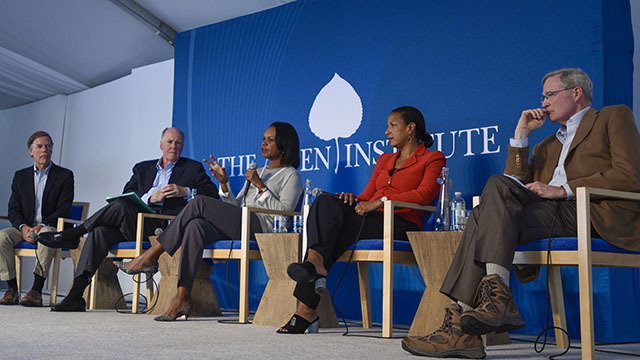 In addition to the aggressive recruiting of people of color, for-profit colleges continue to attract interest by accommodating the needs of non-traditional students facing additional life circumstances, such as family and work responsibilities that can interfere with the successful completion of post-secondary education. Flexible schedules and online programs make them an appealing option for individuals with time or monetary constraints, such as working adults, parents, military personnel, those who delayed college, and first-generation college students. In 2016, for-profit colleges made up almost 50 percent of all students enrolled into distance education courses, compared to 18 percent at nonprofit colleges, and 11 percent at public colleges. 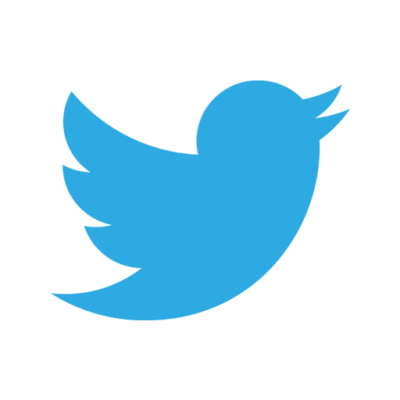 Additionally, for-profit colleges often provide training and vocations that nonprofit and public colleges do not, such as auto mechanics, cosmetology, and other professions that require formal training but not a full degree. Lastly, for-profit colleges tend to have easy and accessible enrollment. Most have an open admissions process, requiring only a high school diploma or GED to be accepted. They also remove barriers, like SAT or ACT scores, that traditionally keep low-income people and racial minorities from attending nonprofit or public colleges. For an individual who simply wants a better life, for-profit colleges are seen as a convenient alternative to public and nonprofit colleges. Since 2017, nearly 24,000 federal fraud complaints have been filed against for-profit colleges. 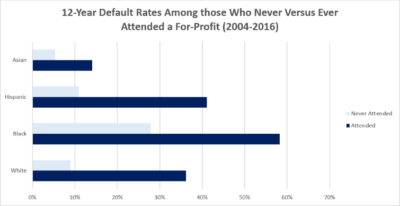 Students who attend for-profit colleges are often dissatisfied with their educational experience and are left with high student loan balances and a greater likelihood of defaulting. One in three graduates from for-profit colleges believe that the cost of their education outweighs any benefits, and over half say they would like to have attended a different school. 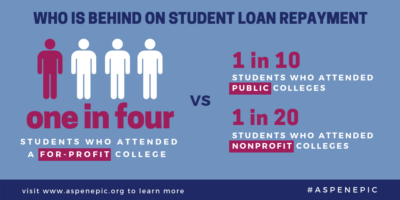 (www.federalreserve.gov/consumerscommunities/shed.htm) The Federal Reserve Board estimates nearly one in four students who attended a for-profit college are currently behind on student loan payments, versus nearly one in ten at public colleges and 1 in 20 at nonprofit colleges. Attending a for-profit college can contribute to long-term disparities in financial well-being by race and ethnicity. Almost 60 percent of black students who attended a for-profit college in 2004 defaulted on student loans by 2016, compared to 36 percent of white students. For black students who do not finish their degree, this figure rises to almost 70 percent. Given that the six-year retention rate at for-profit colleges is only 26 percent, we can assume that more students of color are struggling with loan burdens than not. Some students who graduate from a for-profit college have found that their newly-obtained credentials are not in demand. Unreliable and misleading job placement rates make it hard for students to accurately determine the risks prior to enrollment. 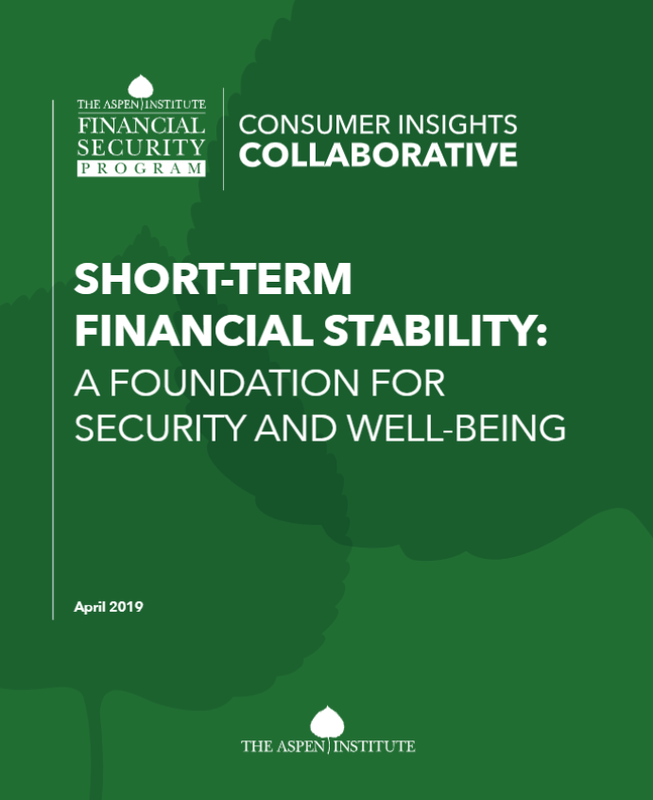 These problems are exacerbated for people of color, who are more likely to be impacted by aggressive recruitment, high debt loads, and poor job placement, resulting in a greater risk of financial hardship and disproportionate harm. In theory, for-profit colleges provide a viable option for those who might not otherwise have obtained a degree. However, misaligned incentives have created a higher education atmosphere that profits from the economic insecurities of non-traditional students without providing the promised outcomes. The disproportionate impact of this system on people of color highlights the continued need to explore why an individual may choose a for-profit college, the role that targeting plays in this decision, and whether the promise of economic mobility is worth the financial risks. Furthermore, it raises questions about whether enough is being done to make public and nonprofit colleges a viable option for non-traditional students. 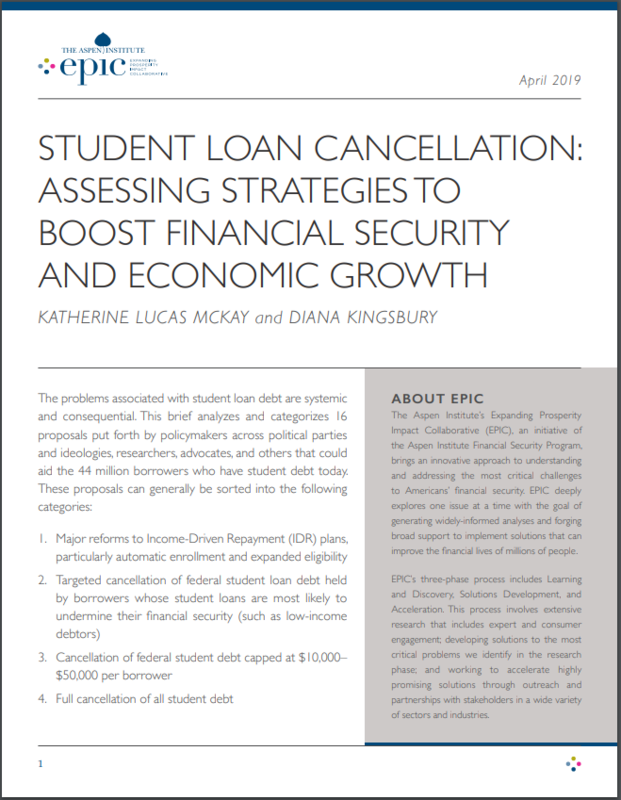 Aspen EPIC’s Solutions Framework Report has identified student loan burdens as a critical dimension of household financial security and has provided tangible solutions to prevent, reduce, and resolve the liability on low-income students and students of color.